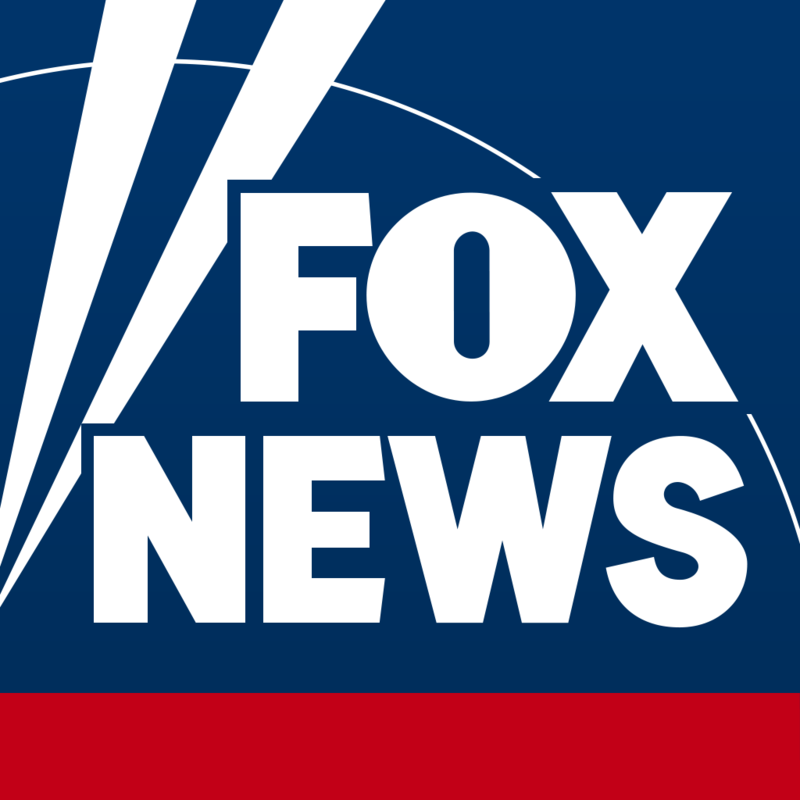 You can share Fox News content via email, Facebook, and Twitter. Tap and hold the story on the page you want to share until the Share/Save menu appears. Tap Share to share the story. You can also share stories by following the instructions below. Does FoxNews.com have a news hotline?